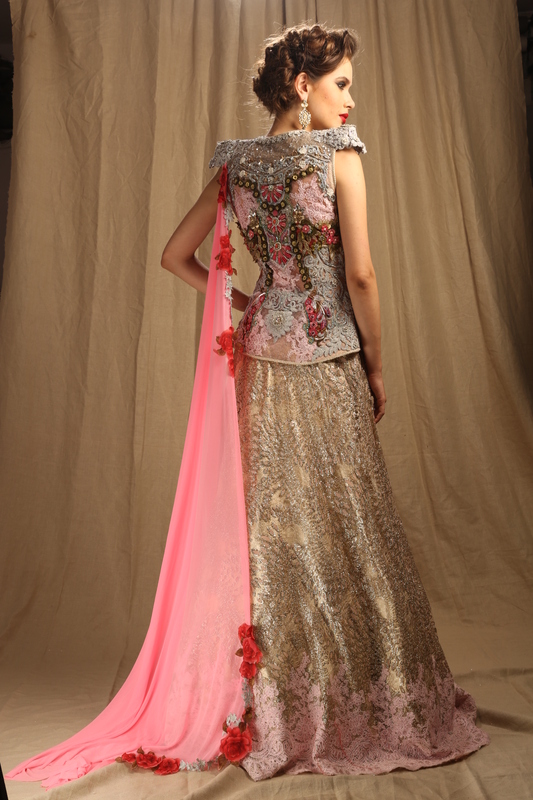 Opt for glitter & gorgeous embroidery this season donned in this pink toned net lehenga. 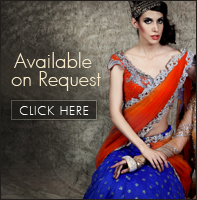 The flared lehenga with button down blouse creates mesmerizing effect. 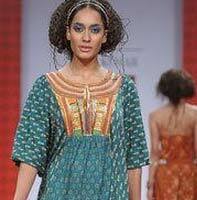 The pre draped trail attached on the shoulder is embellished with floral prints and embroidery makes the more appealing.